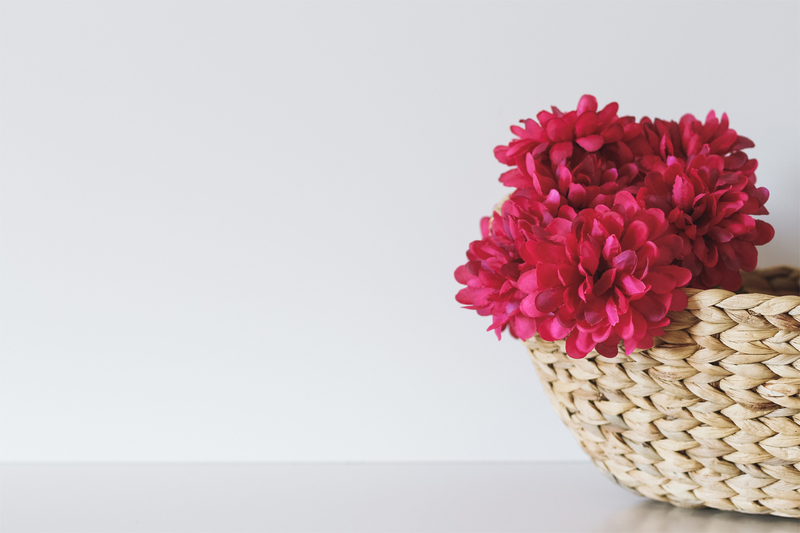 As Godspace continues to explore sustainability, below are some resources that you may find interesting as you venture into sustainable living through gardening. Growing our own food – whether it be something as small as a window box or as big as an urban farm, is one way that we can all reduce our footprint and make our world a more fitting place for all of us to dwell. 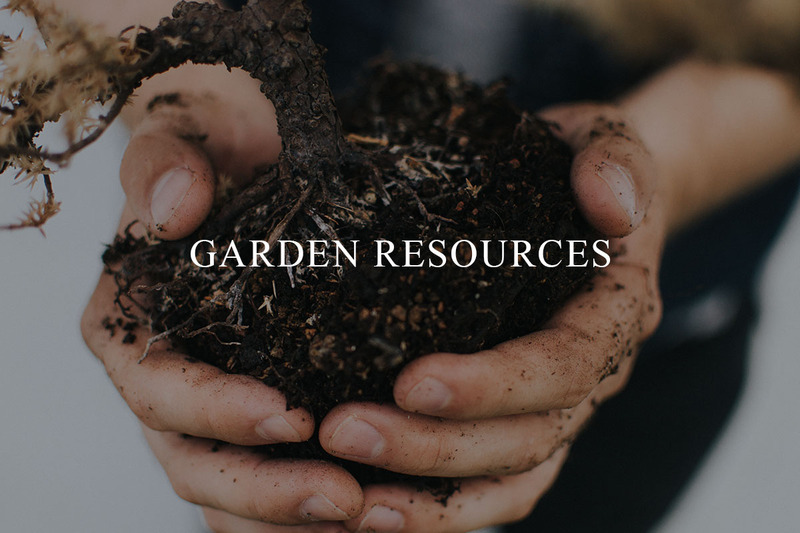 Don’t forget about our Garden Resource Page that also has amazing links to other great resource for Garden Spirituality. Renewal – Students Caring for Creation.